The AKC maintains a purebred dog registry, sanctions dog events, and promotes responsible dog ownership. Key City Kennel Club, Inc. is a non-profit organization and the only American Kennel Club member club in Southern Minnesota. 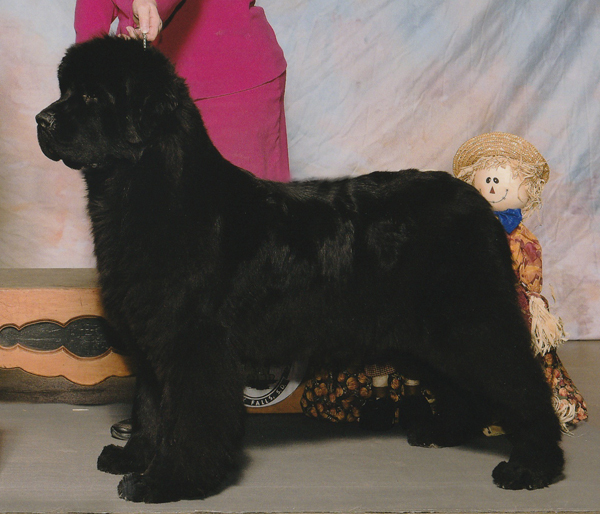 The NCA is the sanctioned parent breed club for the Newfoundland dog. 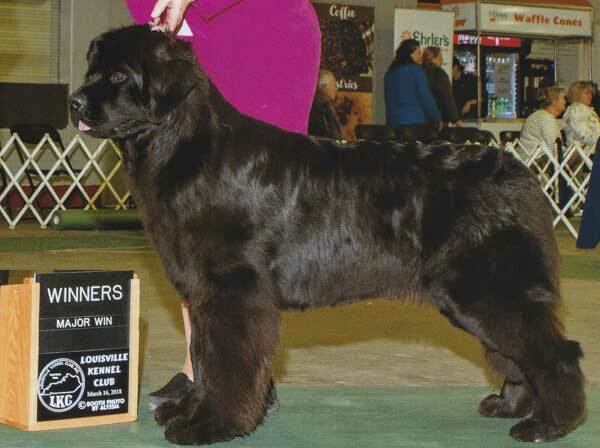 The NCA is responsible for the preservation, protection and welfare of the Newfoundland Dog. The North Central Newfoundland Club Inc. is a non-profit organization recognized by the American Kennel Club and the Newfoundland Club of America to do all in its power to protect and advance the interests of Newfoundland dogs. The Northstar Newfoundland Club is a regional club of the Newfoundland Club of America covering Minnesota and northwest counties of Wisconson. 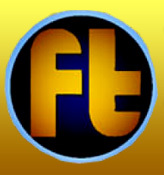 Provides formal classes in conformation showing, agility, obedience and Rally. Crates and Dryers General Cage crates look great at the show but not as sturdy. K-9 dryers will dry your Newfie in no time. A force air dryer is best. http://www.groomersmall.com Source for a great $7 comb for Newfies.